This paediatric first aid course is a level 3 RQF award. 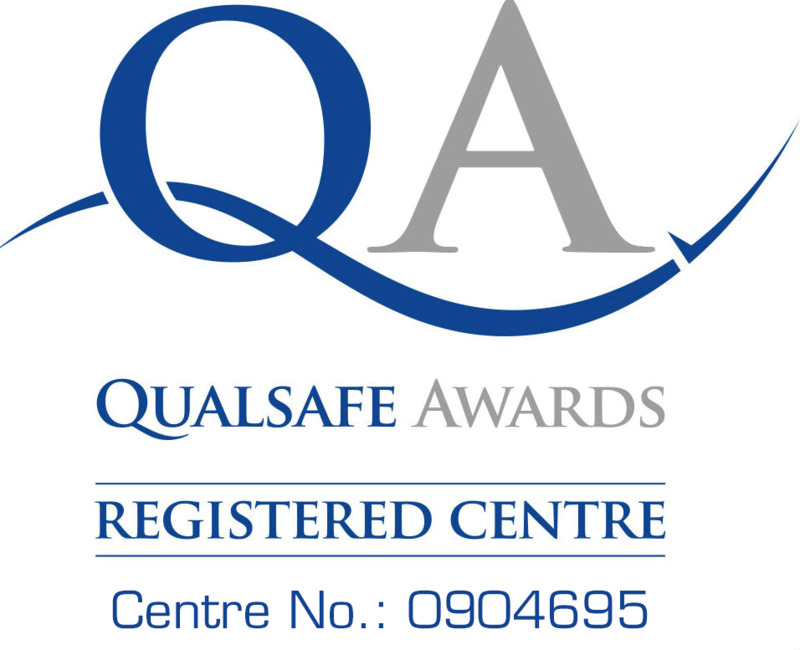 Our first aid qualifications are accredited by an OFQUAL recognised organisation – QUALSAFE – that meet OFSTED requirements. The Emergency Paediatric first aid at work one-day course is a level 3 RQF award. included in the staff to child ratios to comply with the EYFS requirements. It is also suitable for anyone who cares for infants and children, such as parents, guardians, grandparents or those who have an involvement with infants and children and want to learn key paediatric first aid skills. 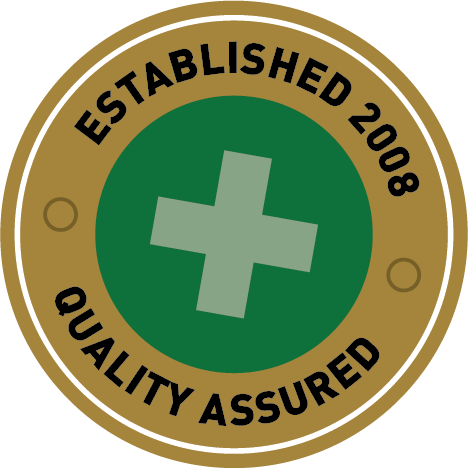 If successful, they will become recognised first aiders with a Qualsafe approved certificate valid for three years. All of our Qualsafe First Aid courses take a maximum of 12 students, each of whom receives a First Aid manual, certification and registration as well as gaining the knowledge and confidence to become a competent first aider.